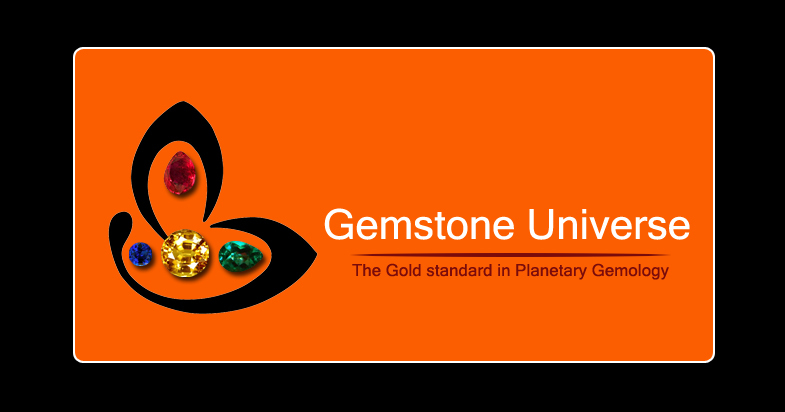 You are here: Home / Jyotish Gemstones and Talismans / Ravishing Mercury Energies with a Colombian Emerald Silver ring- Stunning clarity! 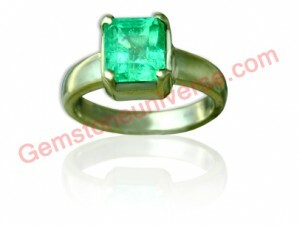 Lovely and resplendent spring green color makes this 100% untreated Emerald a rare and a fine gemstone. Rich color; great symmetry and the alluring emerald octagonal cut make this lovely Colombian emerald a gemstone worth possessing.